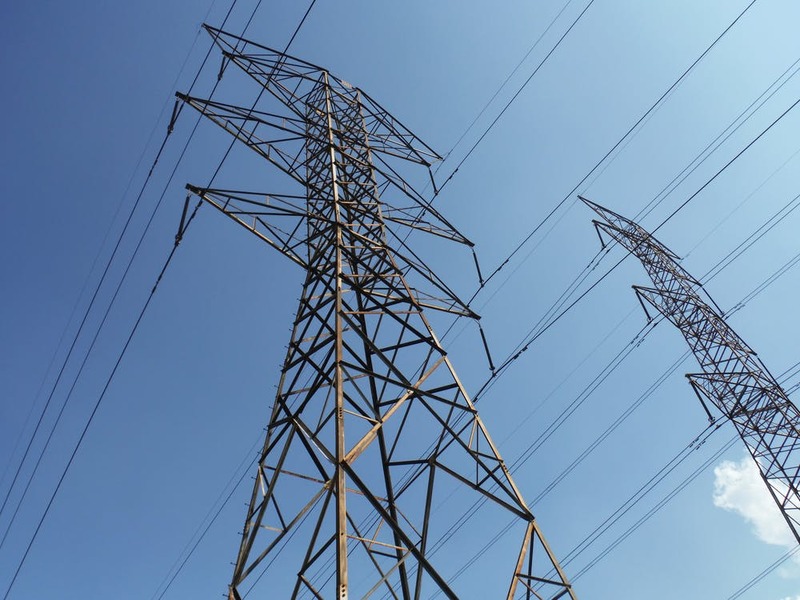 Extreme weather caused power outages in Brampton and surrounding areas over the weekend, and it definitely won’t be the last time. If you have access to a charged cell phone and data you can access Alectra’s service map. The map shows areas affected by power outages as well as where crews have been deployed so you can see whether they’re working in your area. The map also tracks how many customers are affected by outages so you can know just how many people are also suffering along with you. 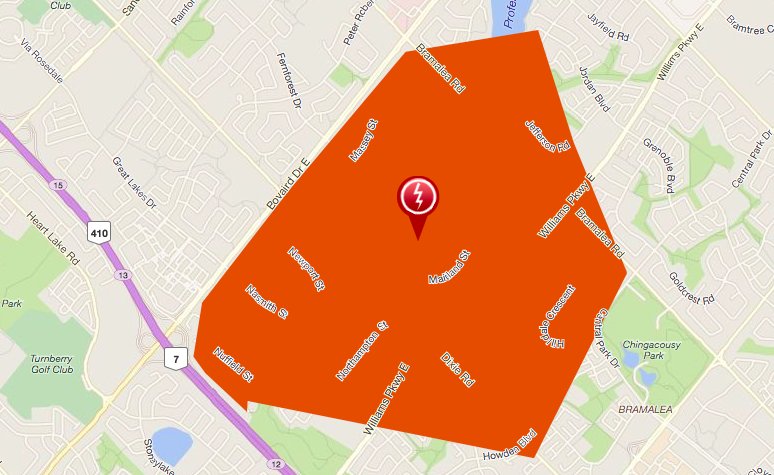 The map also gives details about the length of the power outage, causes, and more. Check out the Alectra Utilities status map here and follow them on Twitter too, they also live tweet status updates.